HOME / TRENDING / ROCK ON!! 2 TEASER OUT: WHY WE LOVE IT AND WHY WE DON’T! The movie we’ve been waiting for since 8 years, the teaser we’ve been dying to watch ever since the news of the first look came out; all we have got to say is, it delivers. 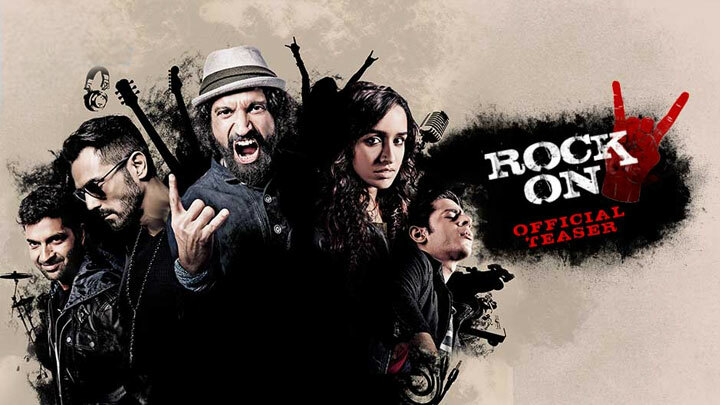 Starring Farhan Akhtar, Shraddha Kapoor, Arjun Rampal, Purab Kohli, Prachi Desai and Shashank Arora in leads, Rock On 2! !, directed by Shujaat Saudagar is set to hit the theatres on 11th of November and we have a lot to say about this one! We are not sure about whether it is going to surpass its previous film or not, but we sure can say that it is looking pretty good. And we give you 5 reasons why! 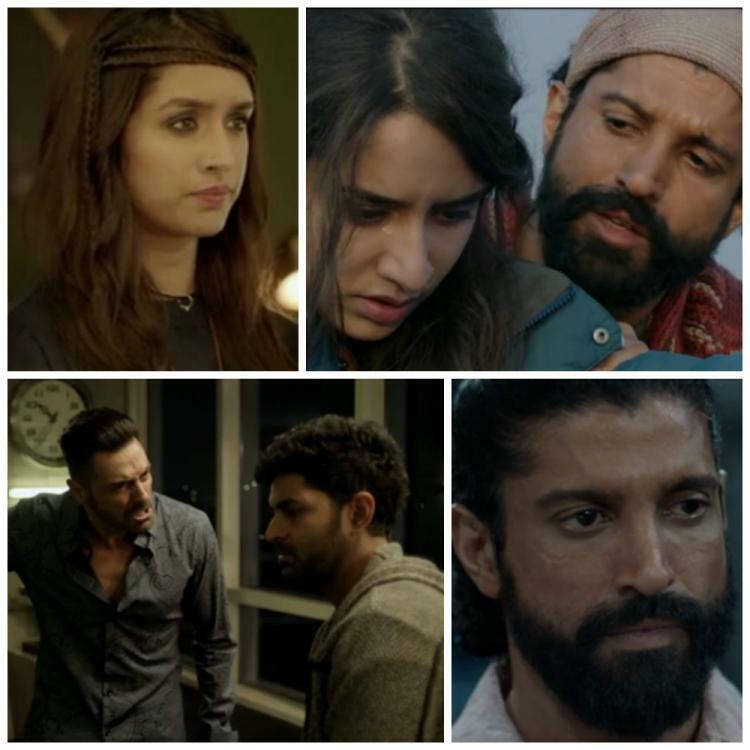 We love the looks of all the actors in the film, especially Shraddha! Her hairstyle is unique and she can carry it off really well! The music is thumping and sends energy shockwaves down our spine with its rock theme playing in the video’s background. We absolutely love the fact that Sakshi Shroff has been retained! Goosebumps moment when we see Prachi in the trailer; she looks amazing! The teaser creates a lot of curiosity! Fights? Friendship? Love? Drama? Magik? It doesn’t give away much! We like, we like! 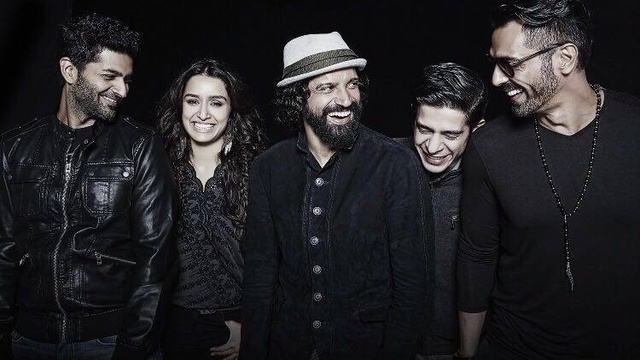 Like the teaser itself boasts, this movie is coming from the makers of Dil Chahta Hai, Don and Zindagi Na Milegi Dobara! What more do we want?! Why we think it might not hit the mark? 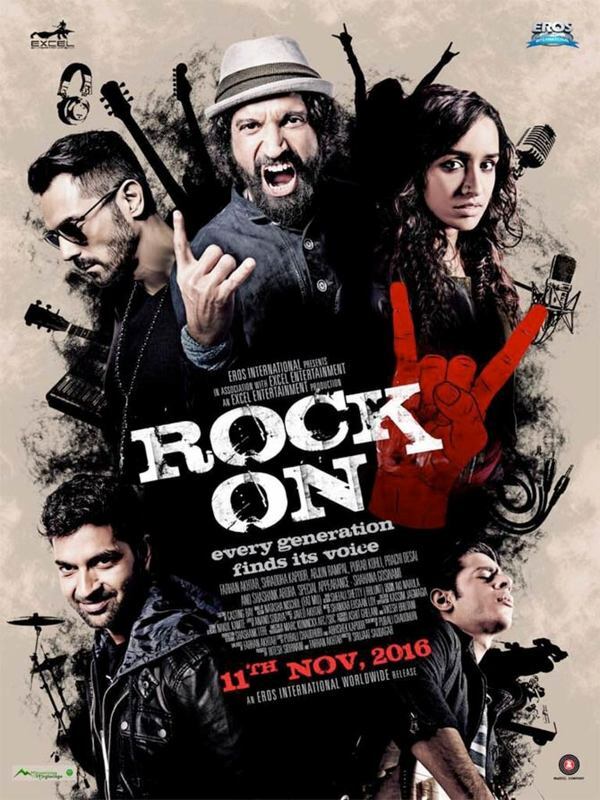 Hands down, Shraddha’s soft voice in a rock themed, much anticipated and loved song has to be the reason. Her voice is depressing for a track we had so much expectation from! It saddens us, really! Not just this, despite roping in Samantha Edwards (the one who trained Priyanka Chopra earlier), Shraddha is abysmal in the title track. Somewhere down the line, we think it ruins the teaser slightly. The scary part is, she is in total to sing three songs in the film; we can only hope she is going to be better with it. 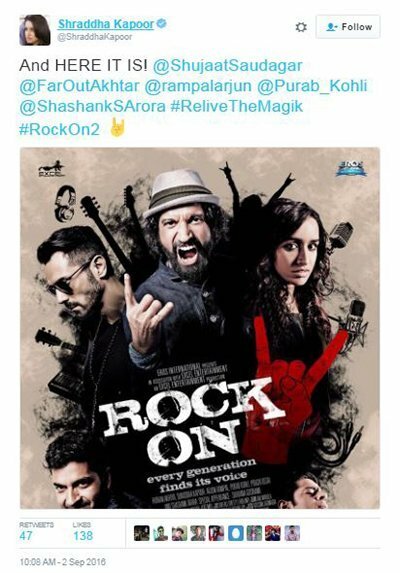 Will dragging Shraddha’s soft voice in for the rock themed songs of this film cost the movie’s makers, trailer and music? Well, it is too early to say; only time will tell.